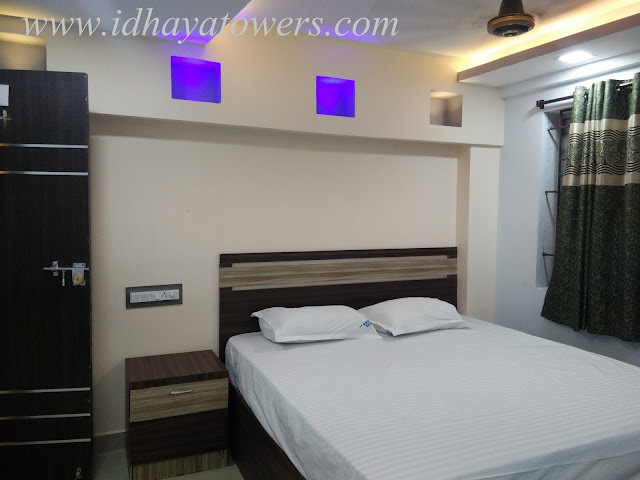 Idhaya Towers is one of the best Hotel in Sivagangai is located near Sivaganga Bus stand and just 1 km from the renowned Sivaganga Railway Station. The Lodge is situated at the primary part of the city offers 20 luxurious rooms to travelers and visitors to sivagangai. 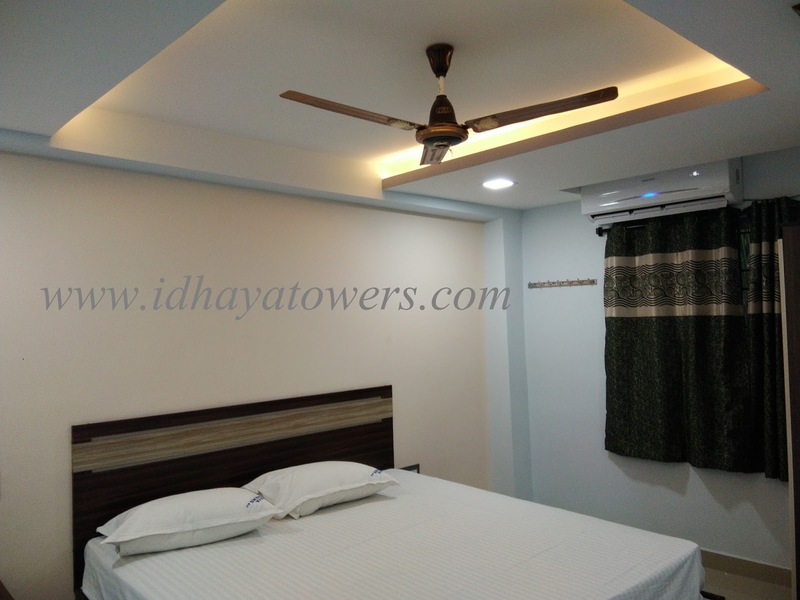 Idhaya Towers Hotel also regularly hosts businessman and travelers who frequent the Maruthu brother’s city in southern Indian state of Tamil Nadu for its multitude of business, devotional and educational institutions. First time visitors will find the central location and easy access as an advantage in addition to the friendly staff that are on hand to make visitors feel at home. 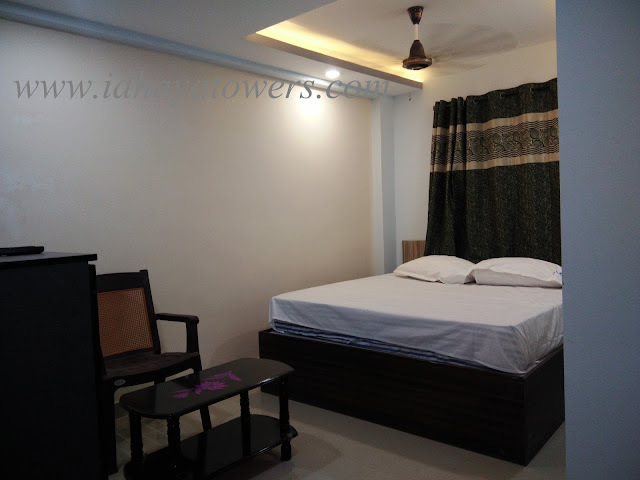 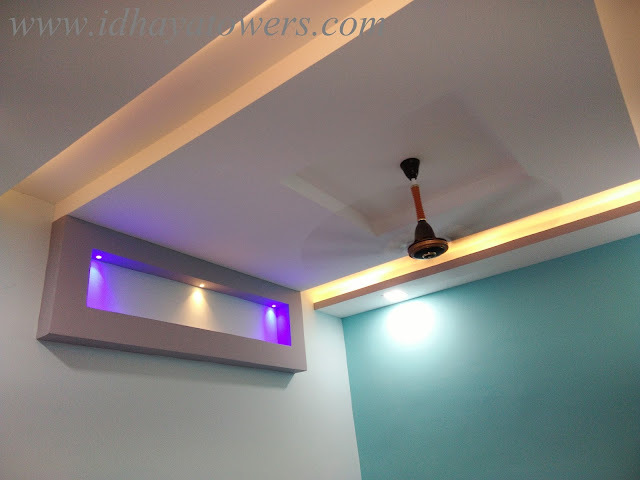 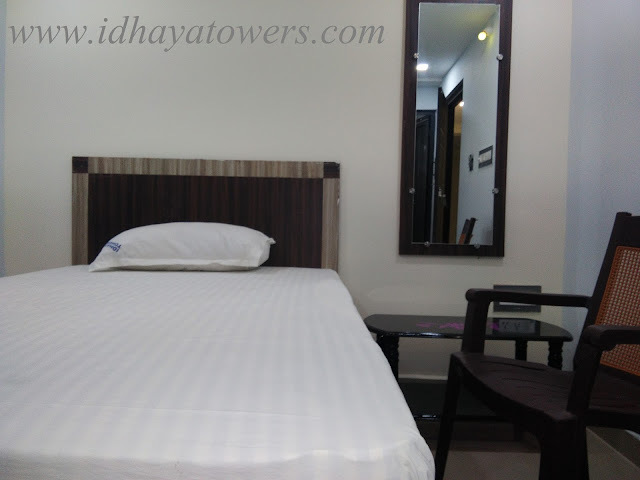 Idhaya Towers is located in the heart of sivaganga city. 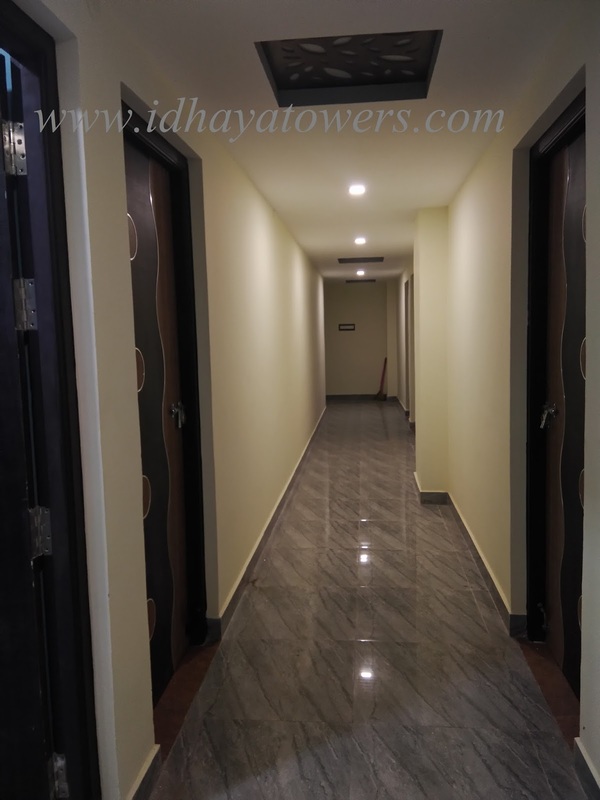 Idhaya Towers is just 1 minutes walk from Bus Stand, 5 minutes drive from Collector office, 5 minutes drive from Medical college and 2 minutes drive from Railway Station. 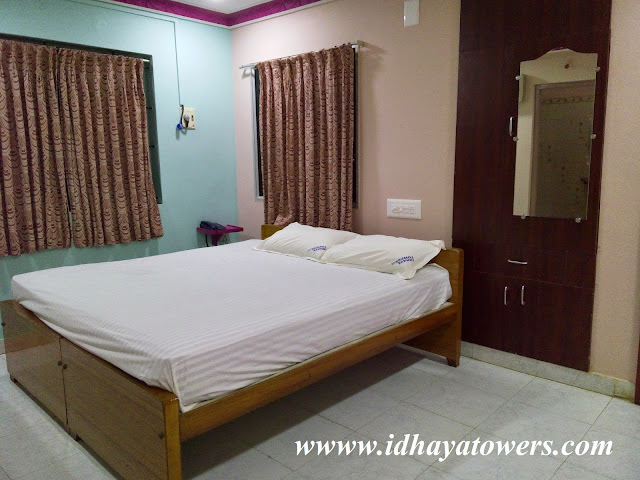 Our Lodge offers 20 well appointed A/C and Non A/C rooms with all major facilities including attached bath, color TV and more. 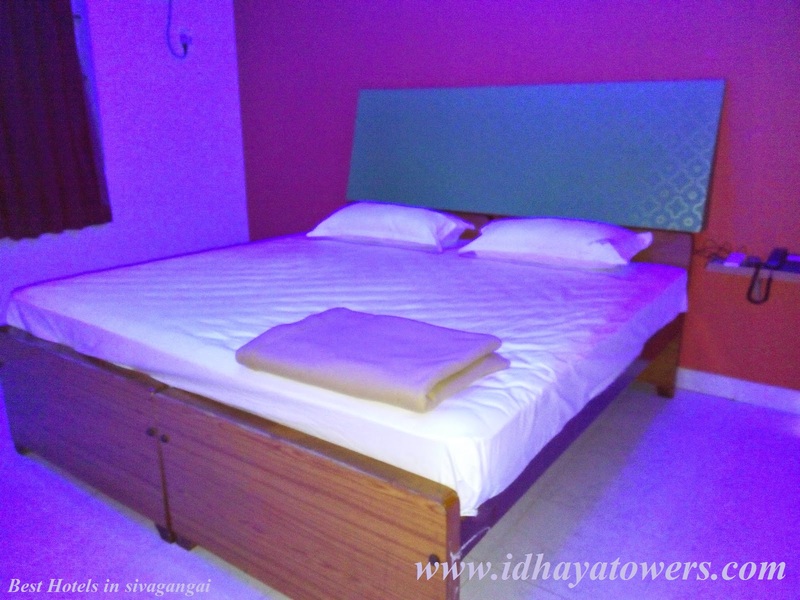 Hotel facilities includes 24 hours Room Service, Internet, Generator, Laundry Service and Free Parking and more facilities are available. 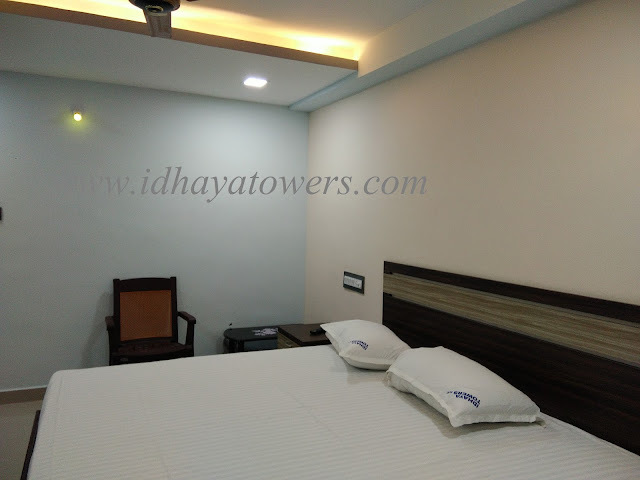 Idhaya Towers is one of the best Hotel in Sivagangai is located near Sivaganga Bus stand and just 1 km from the renowned Sivaganga Railway Station. 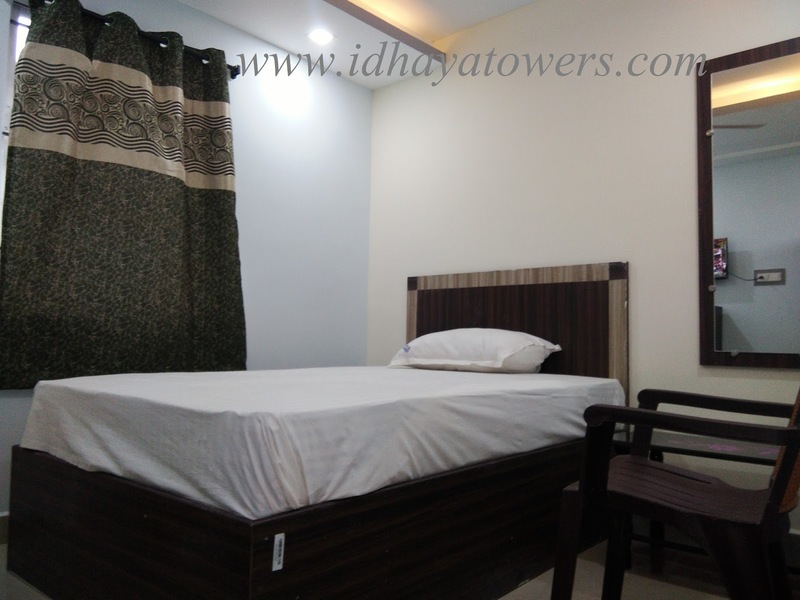 The hotel is situated at the primary part of the city offers 21 luxurious rooms to travelers and visitors to sivagangai. 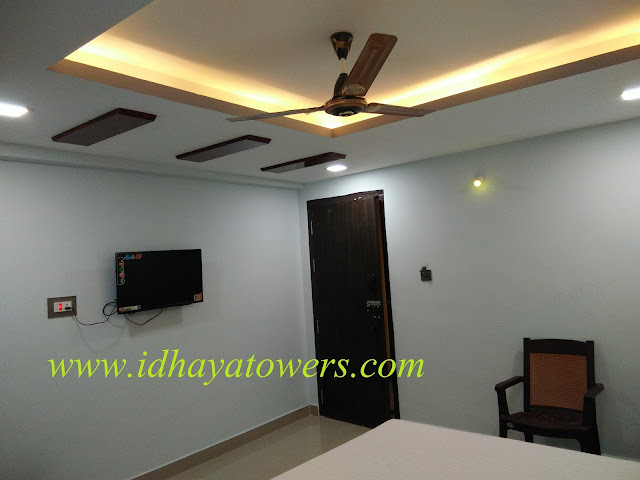 Idhaya Towers Hotel also regularly hosts businessmen and travelers who frequent the Maruthu brother’s city in southern Indian state of Tamil Nadu for its multitude of business, devotional and educational institutions. 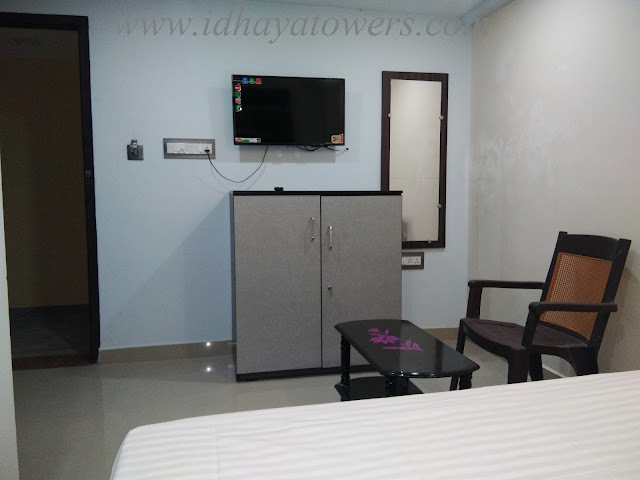 First time visitors will find the central location and easy access as an advantage in addition to the friendly staff that are on hand to make visitors feel at home.